Give Me a Break – TARTAR SAUCE COMICS. 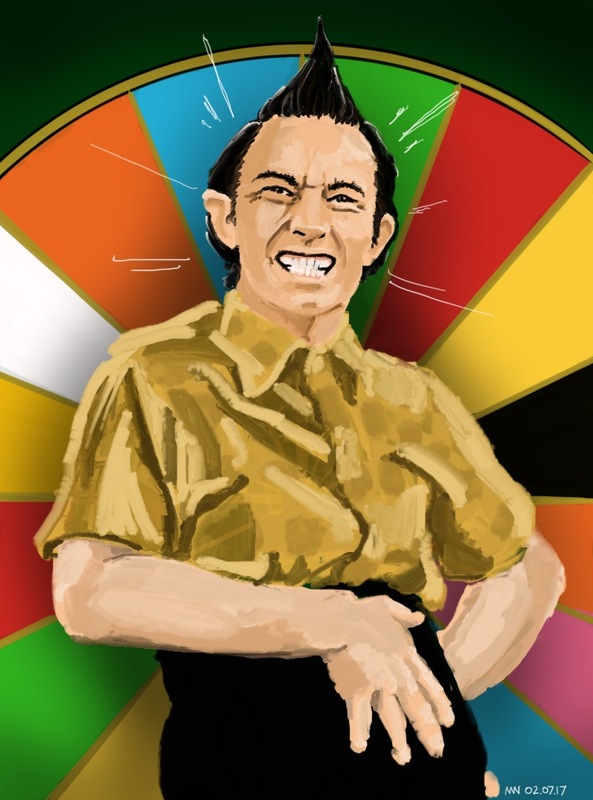 Day 35: Ed Grimley. I used to love Martin Short’s mental character as a kid. Looking back, I don’t think I really get the joke, but his extreme love for Wheel of Fortune still cracks me up, I must say. OWW! Too Hot in the Hot Tub!